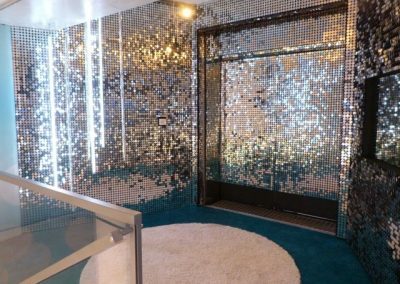 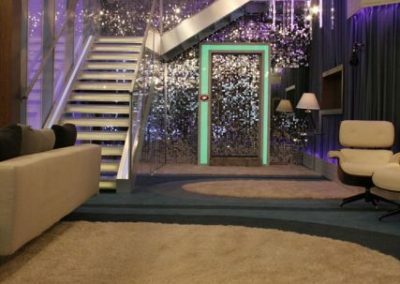 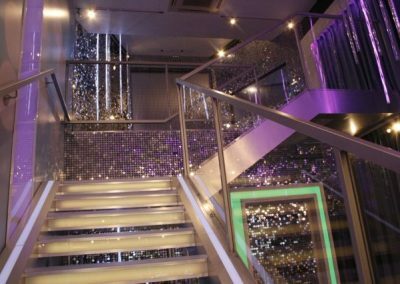 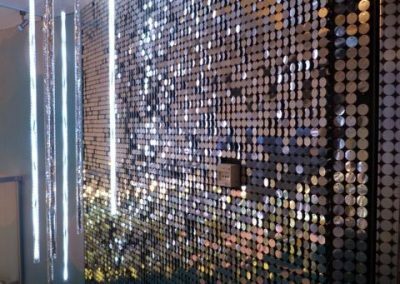 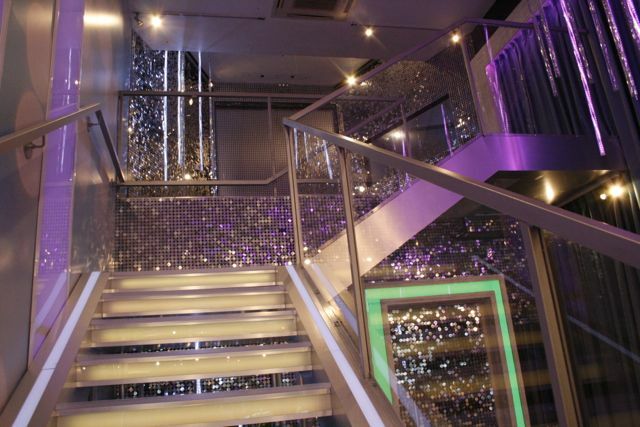 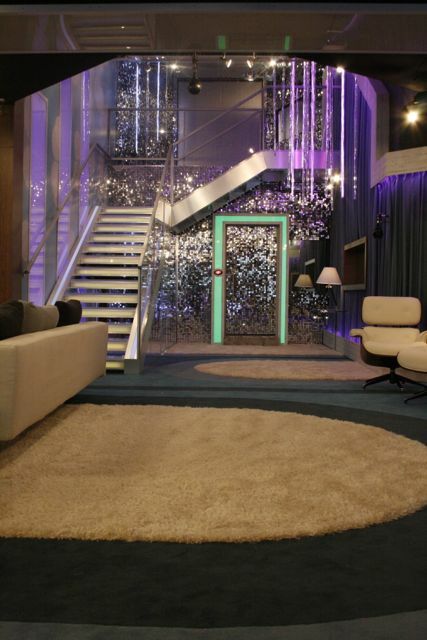 Big Brother chose our Spangleyboards with silver discs to add glamour and sparkle to the 2012 house. 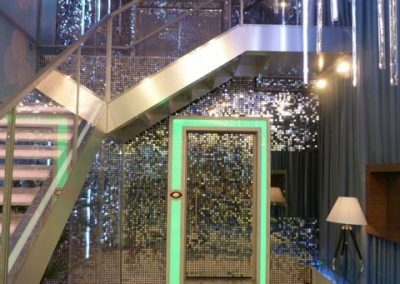 They were used as a focal point on the central stairwell, where housemates both entered and exited the House. 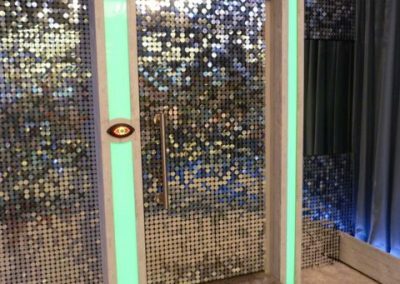 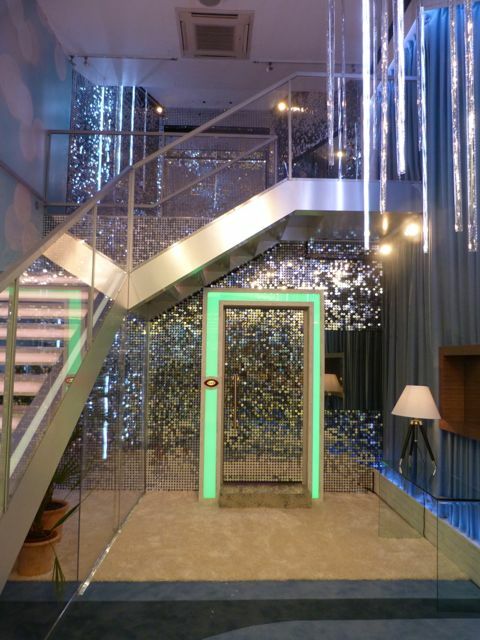 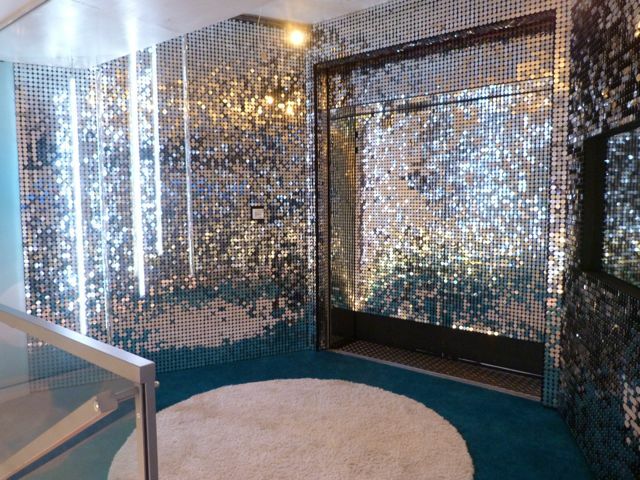 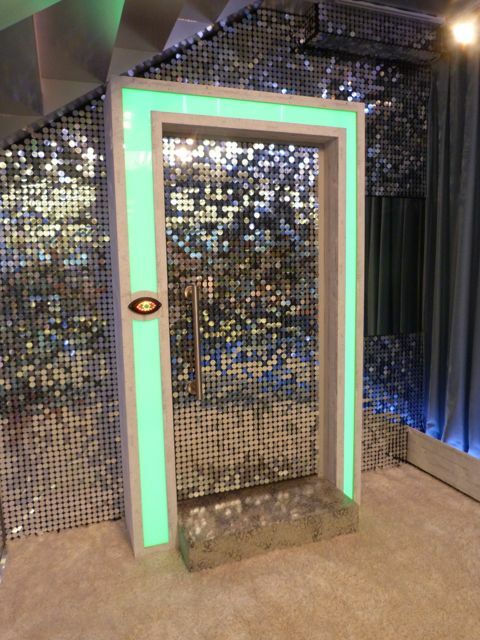 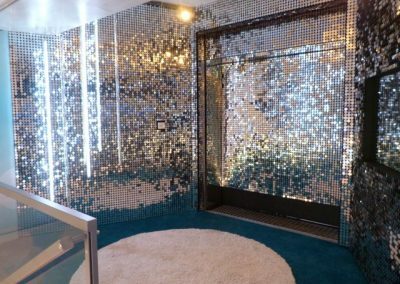 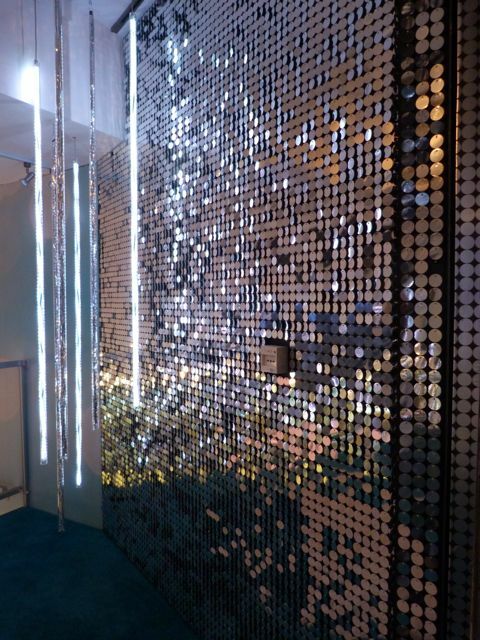 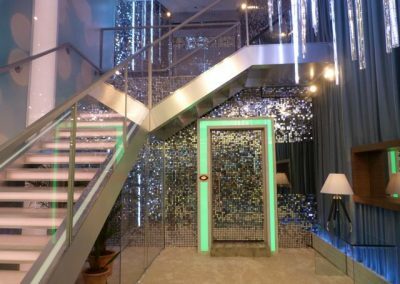 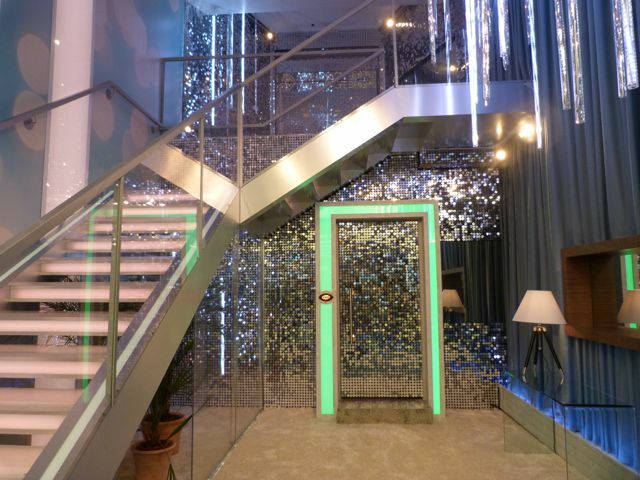 They were also used on the Diary Room door, as well as on Big Brother’s sister show, Bit On The Side.